With the advancement in the technology, dumb waiters have become an important element in various industries, especially in food. It is a small freight elevator, which is used to carry objects from one floor to another without involving the need of any waiter. Dumbwaiters have become common these days in buildings that connect the different floors and host different people. In fact, homeowners today are installing these dumbwaiters in their homes in order to minimize the efforts and time involved in ferrying food, laundry, firewood etc. This simply means that the usage of dumbwaiters has extended to both commercial and residential sectors. In addition to this, dumbwaiters are usually available in the base model form, which either has an aluminum finish or enamel finish. However, if you are looking for a dumbwaiter to carry car parts or other types of sturdy materials then you must choose to have stainless steel lifts. Stainless steel is hygienic and hardwearing. Better Operational Efficiency: Once the dumbwaiter is installed, you will be able to take full advantage of its automation. 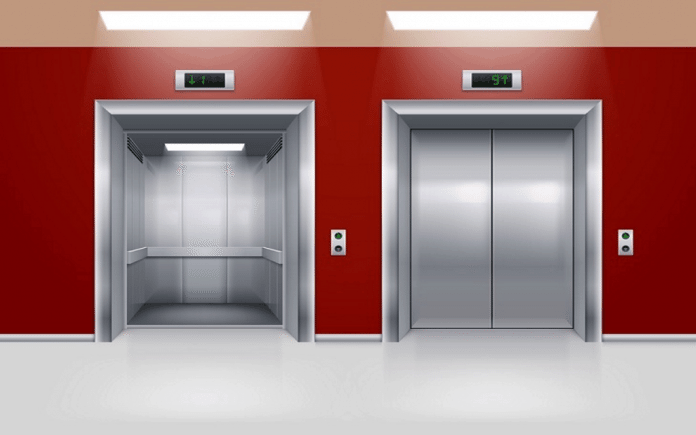 You do not have to worry about the lift being stopped or caught up with any colleague. It will reach the right destination at the right time. Further, it also minimizes the jam of the waiters, as waiters are not required to hurry up and run here and there with trays in their hands. In fact, the waiters will remain energized at all times, as they will not have to cover long distances. They will be able to complete other tasks on time. Save Money: Not much staff is required if you have installed dumb waiters in your restaurant or office. Generally, a porter is required to deliver the vegetables in the kitchen and another serving food in the rooms of the guests. However, with a dumb waiter, the need for hiring these people will be reduced. You will not require extra people to carry the food, which will ultimately save your money. Hiring of less number of staff members will definitely save your many dollars. Reduce Congestion: Many a times; restaurants become congested with 10-15 waiters on the floor. Dining in a congested restaurant is nothing but a compromise with the privacy. In order to avoid such situation, it is better to install dumb waiters. It is the best alternative to replace extra waiters and prevent congestion. Less staff will make more space for the customers and will keep the environment airy. The entire cost of installing dumb waiters depends on various factors. To start with, the first factor is the level of floors to be covered by it. A dumbwaiter usually serves two levels but it can be more in multiple level buildings. Installing it in 8-9 levels will require additional labor costs and quantity of additional stuff used in it. Secondly, the capacity of a dumbwaiter also matters in pricing. 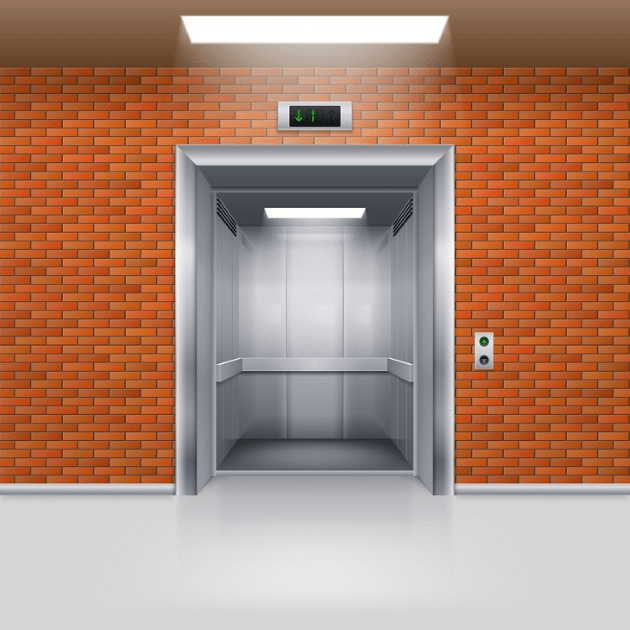 On an average, a dumbwaiter has a capacity of 50 kg to 100 kg but if you want a better lift motor, robust lift cabin or extra counterweights then you will have to pay extra for it. Of course, the quality of the contractor too plays a role here. While an inexperienced contractor can definitely save you some bucks, there is a risk of health and safety involved. Unless you get recommendations from a really trusted source, it is best to stick to experienced contractors when installing dumb waiters in your restaurant or workplace.